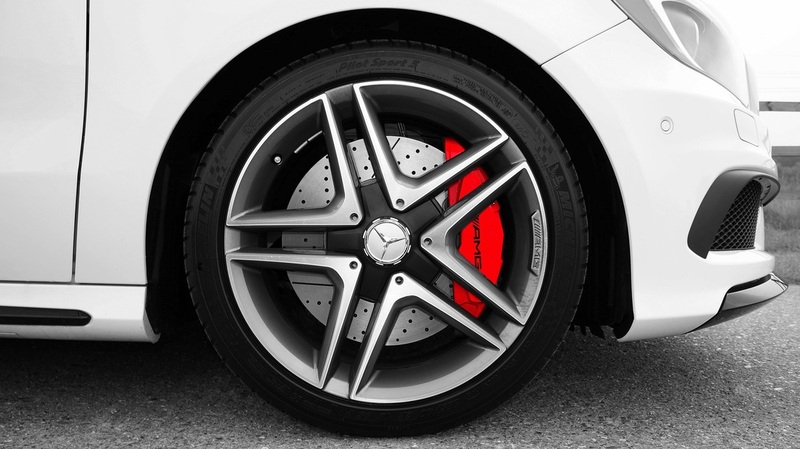 Automobiles incorporate brakes on all four wheels that are operated by a hydraulic system. Brakes are mechanical components that slow or stop a moving vehicle by means of friction. When diagnosing vehicle brake condition it is important to measure the thickness of the brake rotors. Three terms are used when discussing brake rotor thickness: new specification, discard specification, and minimum specification. The thickness of the existing brake rotor will determine the recommended brake system repair. Most vehicle manufacturers recommend that brake fluid should be replaced every two years or 24,000 miles. Brake fluid is hygroscopic, which means the brake fluid absorbs moisture from the atmosphere under normal humidity levels. If left unchanged, brake fluid can reduce the reliability and life cycle of the brake system. If your vehicle braking performance changes, contact us for an appointment. Our experts use state of the art diagnostic equipment combined with exceptional workmanship and will return your vehicle’s braking system to proper working order.